In the Product Showcase, you can view new product innovations and can obtain product details, manufacturer’s name, and booth location all in one area. This year the Product Showcase is located at the entrance of the show floor. The cost for reserving your Product Showcase is only $500.00. NACE is offering one fee which includes one electrical drop in your showcase. Please note, your showcase will not include the electrical drop, unless it is indicated on the registration form. Corrpro's CorrFlex® flexible linear anode system is high-performance and lightweight, with characteristics of copper-cored, mixed metal oxide anodes, rugged, and field-tested wothiness of a fabric jacket with powdered calcinated petroleum coke. 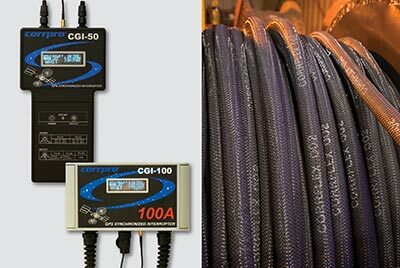 The CG-100 and CGI-050 Current Interrupters have 3 operating modes GPS synchronized, WFA and CIS, bluetooth connection adn magnetic mounting. Electronic, digital data collection using device and software, supporting US inside the fence and Canada annual surveys. Allowing our customers to make better decisions & easier workflow while saving money and the added assurance of compliance and confidence. 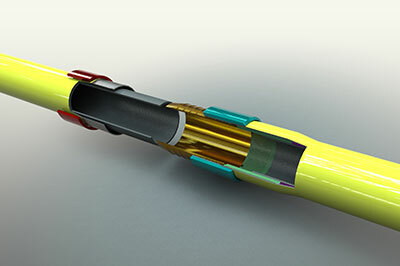 United Pipeline Systems is pleased the PreFIT™ Tite Liner® System with a range of supporting end connectors. 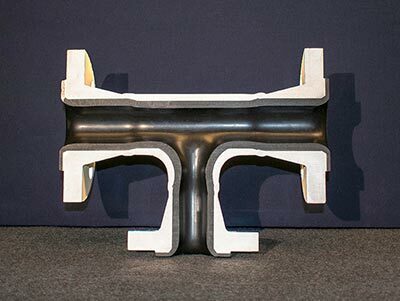 This system utilizes a thermoplastic lining inside a steel pipe, effectively combining the strength of steel with corrosion, chemical, and abrasion resistance of thermoplastics. CorrPower® rectifiers provide Industry-leading quality DC power sources for impressed current cahtodic protection (ICCP) systems. APS offers patent-pending, ApogeeAero®Roller Casing Spacers with a revolutionary anti-corkscrewing feature specifically designed to fit into a smaller annular space while upholding higher load strengths than any other low-profile, high-load casing spacer roller offered on the market. APS engineered the only ApogeeAero®Roller manufactured specifically for casing spacer applications. Retrofit CP monitoring for offshore submerged steel structures, with through-water acoustic communications to transmit dual potentials or monitored anode currents. 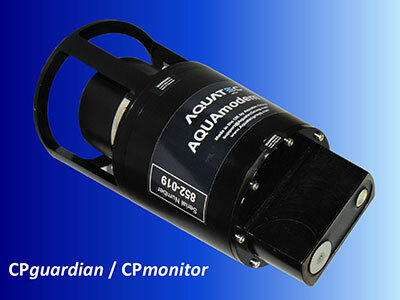 Combine with CP guardian for closed loop ICCP control. Arkema's Kynar®PVDF has high temperature and chemical resistance, low permeability, and high mechanical strength. Rilsan®fine powders are bio-sourced coatings used for corrosion protection, impact & abrasion resistance, and flexibility, and also have potable water and food contact approvals. For ultra-high performance our team will also promote Kepsan®PEKK. Used to detect corrosive bacteria, such as Sulfate Reducing and Acid Producing bacteria, found in the oil and gas industry. 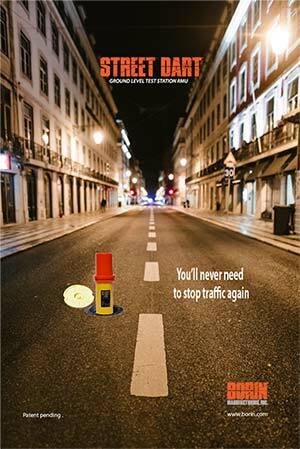 Borin®’s latest innovation is the STREET™ DART® which monitors ground level installed test stations. 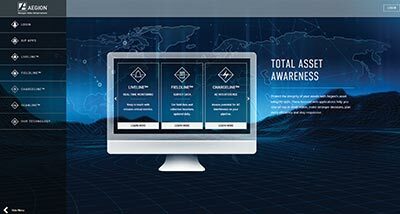 Using the unmatched DART® proven technology to transmit all of your CP readings to your computer, tablet or smart phone through the BORIN® Data Center via GSM cellular or Satellite communications. Caltrode +800 Reference Electrode is the only sensor of its kind for corrosion rate determination and monitoring at extremely high temperature up to 800 degrees Celsius. Caltrode +800 allows for effectively controlling the status and aging of equipment and infrastructure. For more information visit www.caltrode.com or contact us at sales@caltrode.com. Carboquick 200 is a fast cure high build polyaspartic coating that provides excellent corrosion protection as well as long term weatherability in just one coat. This product provides very good color and gloss retention in UV exposure and can be applied direct to metal. CleanWirx 207 is the ultimate corrosion cure that goes beyond the microscopic level to clean metal and prevent corrosion permanently. Let us help you avoid catastrophe! 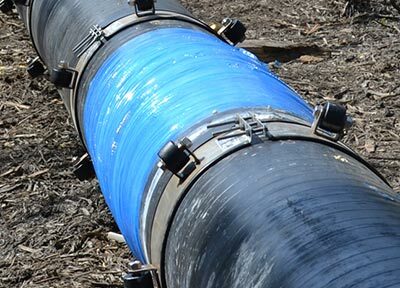 CORE Liner®is a dual containment, pipe-in-line system that combines steel pipe with the corrosion resistance of HDPE. ClickWeld®based products are pre-manufactured in a controlled facility, providing an improved level of product quality and reliability. Welding, radiographic inspection, and secondary hydrostatic testing are eliminated providing significant savings, improved safety, and minimized environmental impact. 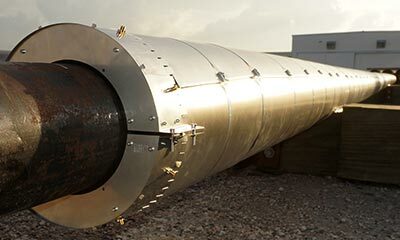 Swarm® is a high resolution ultrasonic corrosion and erosion monitoring system which provides rapid response to all thickness changes in pipes and vessels. It is non-intrusive, installed and operated without interfering with asset production. DeFelsko is excited to announce that the new PosiTest HHD High voltage Holiday Detector is now shipping. The PosiTest HHD uses pulse DC technology, offering a user-adjustable voltage range from 0.5 to 35kV for detecting holidays, pinholes and other discontinuities in coatings up to 20 mm (780 mils) thick. The versatile PosiTest HHD is ideal for use with a wide range of rolling spring and flat wire brush electrodes — custom sizes are available upon request. Alternatively, use existing electrodes with industry-standard adaptors. A firm, fibrous mastic for the sealing of service entries and ducts. The ProCoMeter is a portable device used to measure and record the current and voltage noise to derive the resistance noise (RN). RN is utilized to determine the rate the coating is breaming down. The potentiostat can be used as a standalone device or combined with the ProCoMeter. 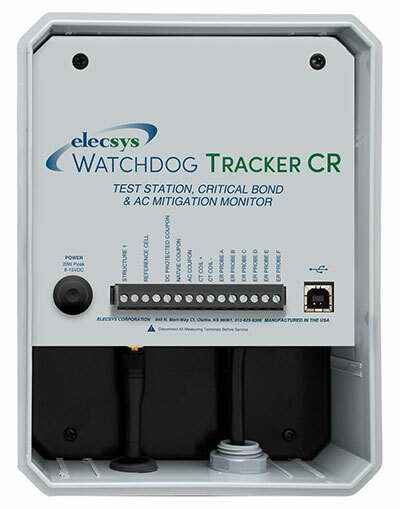 The tracker CR is a comprehensive monitoring system for all AC interference monitoring applications. 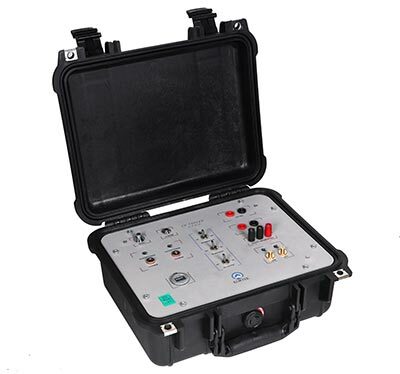 This system combines all the features of our tracker monitor with an electrical resistance corrosion probe element, enabling all AC interference data to be continuously evaluated. The system includes the monitor and a custom-design probe. 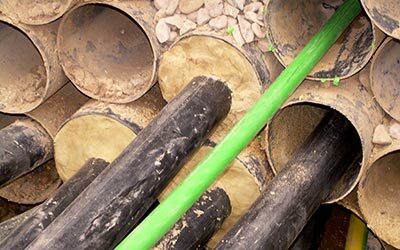 Provide a safe electrical grounding to cathodically protected pipelines. NEW! The MMS® Inspections is IP65 rated and designed for heavy corrosion protection measurement (DFT, SPG and DPM options). Measurement data can be wirelessly transmitted to your quality control software. Measure coatings on ships, offshore wind turbines, bridges and petrochemical plants. Industry standards SPPC-PA2 and IMO PSPC are preconfigured. Corriculite provides optimum sealing performance & corrosion resistance in seawater & hydrocarbon services. Complete solution for proactive prevention & flange corrosion management. 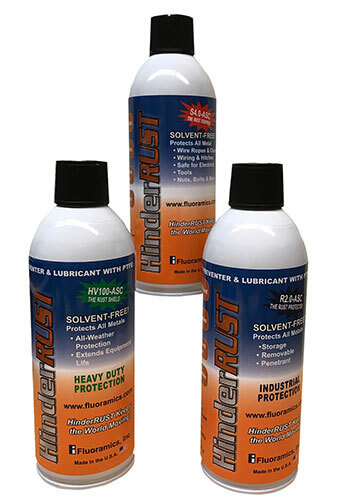 HinderRUST is a solvent-free rust-stopping lubricant that uses PTFE to displace moisture and form a barrier that protects surfaces from corrosion. HinderRUST is a versatile product that is used by many industries with different applications such as electrical connections, wire rope, void spaces on ships, and metal fabrication among others. Corrosion is a serious threat to the industrial cost of business. The importance in using the correct quality of fasteners such as banding, screws, and/or blind rivets plays a decisive role. In the United States, stainless steel fittings are mainly used with AISI 410 martensitic stainless steel self-drilling screws paired with a conventional neoprene or EPDM washer. Due to the low PRE value 10-12, the occurrence of corrosion is significantly more probable. 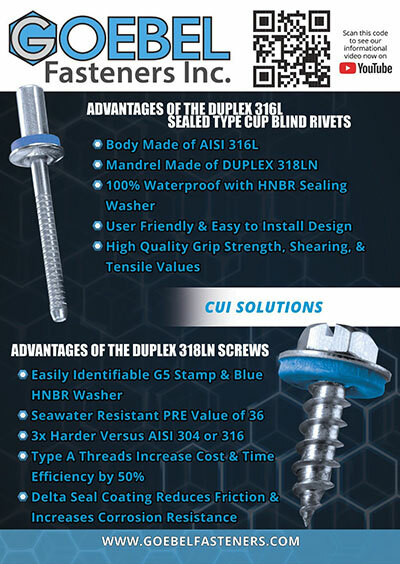 GOEBEL Group's newly developed screws and sealing CUP rivets with HNBR sealing washer are made from high-quality Duplex AISI 318LN (PRE 36) as well as Stainless steel AISI316L (PRE 23-28). The technical difference of the newly developed blue HNBR / duplex sealing washer proves itself in the considerably higher temperature resistance of about -30C to +160C. The resistance to weathering and aggressive compounds versus neoprene/EPDM (UV Radiation, Ozone, Mineral Oils and Acidic Gases) is higher as well. GMC “STAPERM” Reference Electrodes, Coupons, Test Stations, Anodes and BAC Pin Brazing Equipment. 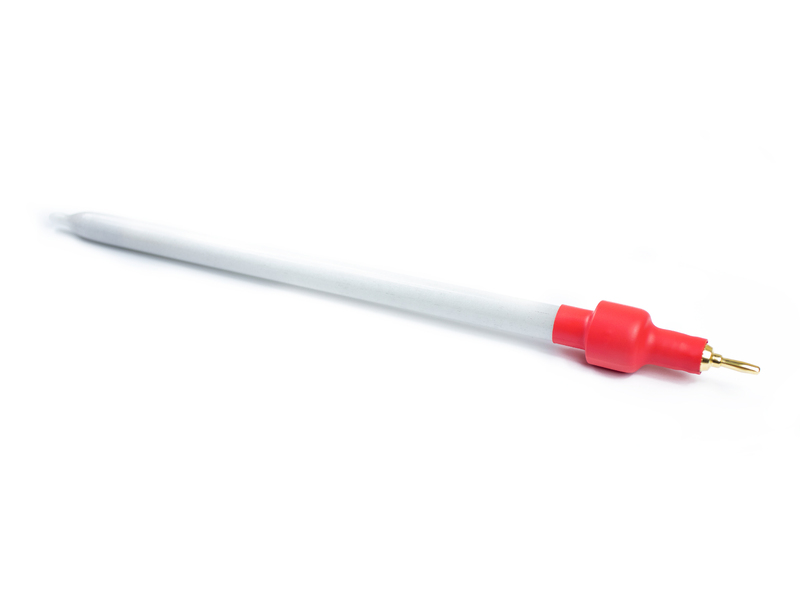 STAPERM High Quality Reference Electrodes feature a unique Chlorine Ion Trap that prevents contamination of electrode electrolyte, enhancing the service life - used for installation of fresh water, underground, salt water and saturated saline soil conditions. GMC also offers Coupons, Test Stations, Impressed Current/Sacrificial Anodes & BAC Pin Brazing Equipment. 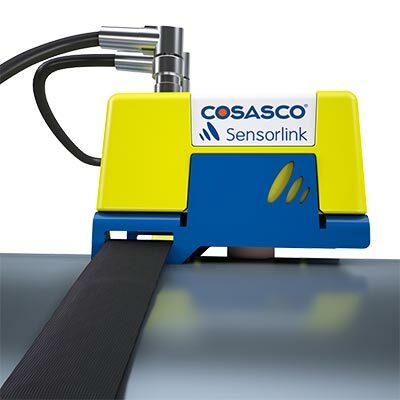 Non-invasively detect, visualize, and characterize corrosion. 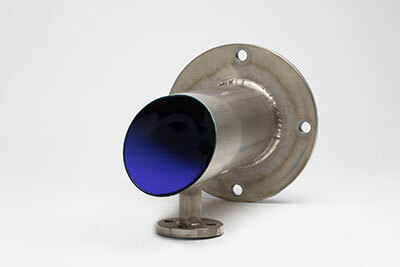 We are the leader in hyperspetral imaging on the ground or in the air, for UV to infrared, for research an industry. Learn more from us at Booth 2623. 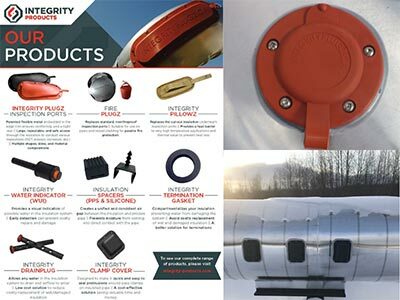 Integrity Plugz are an innovative repeat access inspection port that incorporates a flexible metal skeleton which allows them to bend and conform to the curvature of the metal cladding. This ensures a quick and easy install and together with the precision fit edge trim and cover forms a water tight seal. Tank cars and hopper cars represent 80% of the railroad cars in North America. 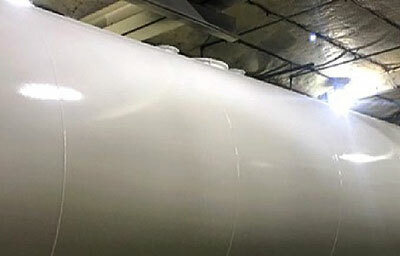 INTERGARD 3500 is a direct-to-metal, 100% solids, gloss exterior coating for tank and hopper cars. This long-life product offers good edge retention, high gloss, good chemical resistance and is HAPS fee. ENVIROLINE 3910 is used as an interior lining for railroad hopper cars where storage of a wide range of chemicals is required. It is FDA approved for use in direct contact with dry food cargos and food grade materials. The new IRIS 9000plus represents the 7th generation of IRIS and a step forward in performance with production speeds up to 5 times faster than current IRIS systems. Continuing our history of building rugged and reliable field instruments, the 9000plus has endured countless hours of field testing in many environments. 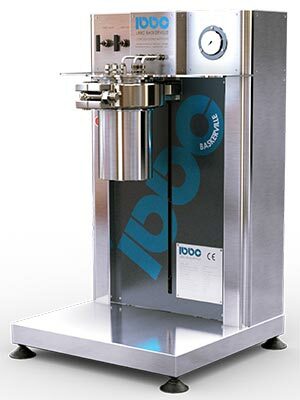 LBBC Bakervilles corrosion testing autoclave range has been designed to evaluate material, coating or inhibitor performance and corrosion failure analysis in high pressure (HP) and high temperature (HT) environments representative of the conditions found in the field throughout the oil and gas industry. Lewco Super Mat. Hot service fiberglass blanket industrial insulation. 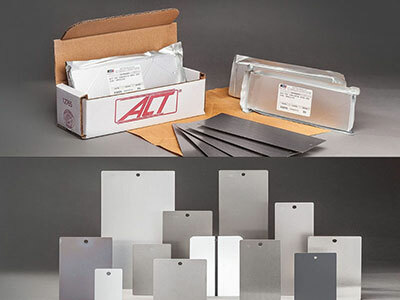 Supplied in standard 8, 16, and 25 mm thicknesses. 8mm is supplied with or without a breathable silicone topcoating as weather jacket. The Acuity LS Corrosion Monitoring System from Luna improves corrosion prevention and control through continuous asset monitoring of environmental severity and corrosivity. This long lasting, compact, lightweight, and installation-ready unit autonomously measures environmental and corrosion parameters, enabling proactive and effective practices based on quantitative information. 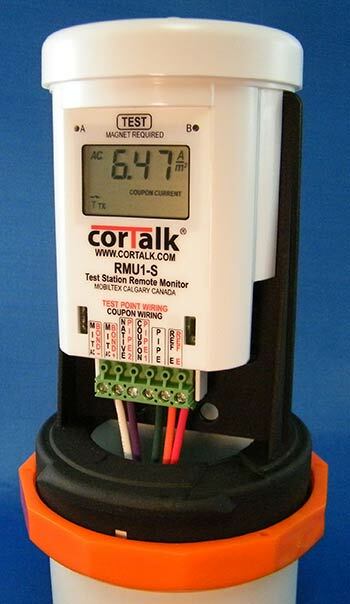 The CorTalk® RMU1 remotely monitors CP coupons, critical bonds and AC mitigation systems. 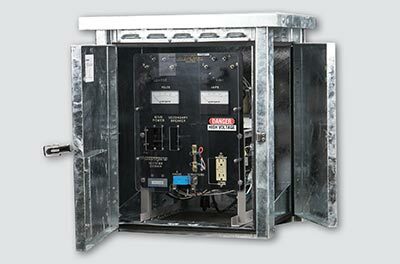 The RMU1 fits inside a standard 3" test station. An internal filed replaceable battery provides 10+ years of operation. 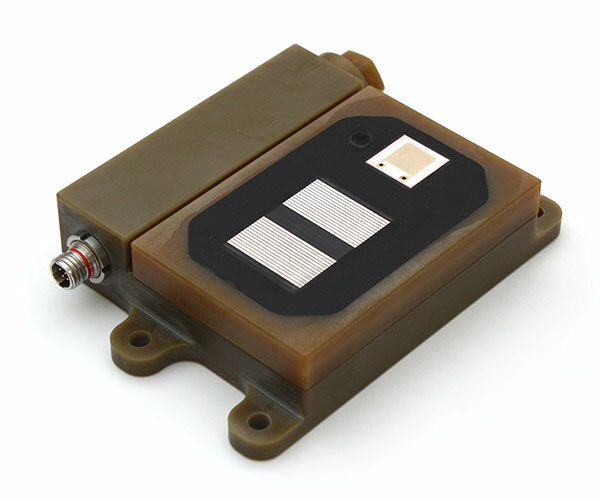 The device can measure AC & DC current densities, bond and AC mitigation currents. Quick Chek SRB is an antibody based test that selectively captures the APS reductase enzyme found in all species of SRB including archaea. This 20 minute test has no effect from salinity up to 15% or chemical interference. Results correlate will with both culture media tests and of PCR. 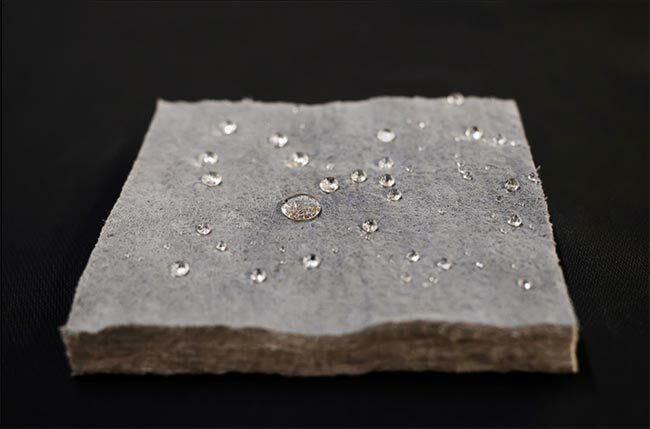 RMB Bio-Armor™ liners - 40% of structural failures in oil and gas production are caused by micro-biologically influenced corrosion (MIC). 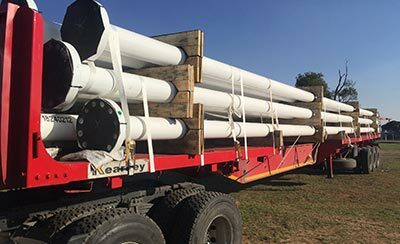 Protecting your pipeline with RMB Bio-Armor liner safeguards against both MIC and aqueous corrosion in brine and saltwater applications. RMB Bio-Armor™ liners are comprised of a rotationally-lined HDPE and antimicrobial resin blend. 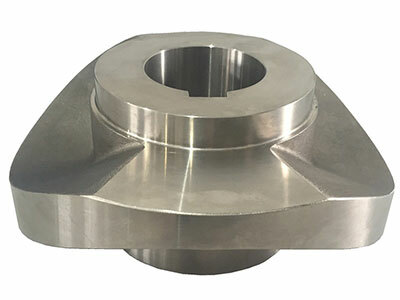 This Nickel base alloy material casting product is manufactured by Shanghai ZHONGZHOU Special Alloy Materials Co., Ltd. With element of Nickel and Bismuth, this product is mainly used in corrosion and high temperature environment. 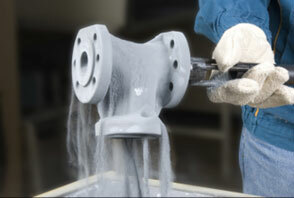 We are producing the casting and forging products as per customer request. Multi-Purpose and corrosion-resistant LED solutions that can be used in heavy industrial applications where hazardous location lighting is required. The Hybrid uses thermally conductive engineered polymers to extract heat away from the light source and its natural convection allows for maximum thermal performance while minimizing energy costs. Solvay’s Halar® ECTFE coating system, composed of a high adhesion liquid primer and topcoat, can be applied using a conventional liquid spray application. This coating system combines the well-known superior performance properties of Halar® ECTFE with a high level of adhesion to various substrates, thereby providing high permeation resistance. 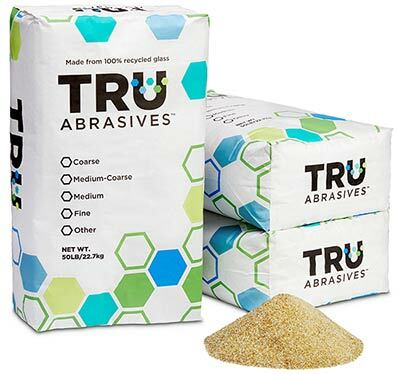 TruAbrasives are carefully sourced and processed. Strict, custom-designed specifications allow for a high-quality, high-performing, crushed glass abrasive. By using the proper blast methods your glass performance is maximized. Our crushed glass abrasive is superior to other abrasives in a variety of applications, for performance, health, and environmental benefits. 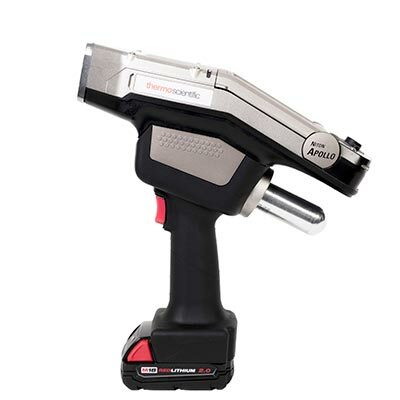 Perform elemental analysis with the Thermo Scientific™ Niton™ Apollo™ handheld LIBS analyzer. 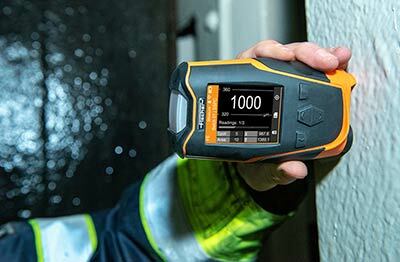 When carbon detection and mobility are top of mind, businesses rely on the Niton Apollo for performance and productivity. Identify low alloy carbon and L and H grade steels. 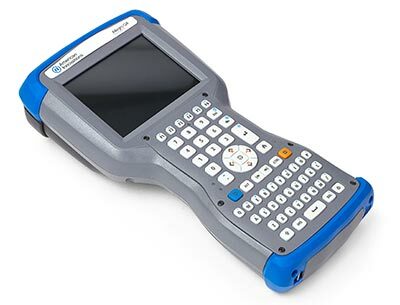 The Niton Apollo transforms your OES system into a handheld analyzer. Prepare the product within the given dimensions and requirements. Entries must fill a space no larger than 36” wide x 24” high x 16” deep. The maximum total weight per entry must not exceed 8 lbs. An actual product is preferred; however, a product photograph or informational board with easel may be substituted or displayed in conjunction with a product. Your product will also be listed on the NACE CORROSION 2019 website. Please submit a 2” x 1” high resolution (300 dpi) photo of your product, product name and a short description (not to exceed 50 words). Each participating exhibitor is responsible for ensuring the display materials arrive in time for set-up. Bring the product and a copy of the registration form to the set-up location. Set up will take place on Sunday, March 24, 2019 from 1:00pm to 5:00 p.m. and Monday, March 25, 2019 from 8:00 a.m. to 2:00 p.m. Exhibitors will place their product in your pre-assigned shelf location at that time. Products may NOT be removed from the Product Showcase before the close of the show at 12 Noon on Thursday, March 28, 2019. Upon show closing, send a badge-wearing member of your staff to the Product Showcase to retrieve your entry. After 3:00 pm, any unclaimed products will be thrown away.